DR. John Park is the only board certified plastic surgeon in the country who is also fully trained in ophthalmology and oculoplastic surgery. He has trained at the Johns Hopkins Hospital and the Mayo Clinic, both ranked in the top three hospitals in the country by U.S. New & World Report. Dr. Park performs all types of cosmetic surgery, specializing in breast augmentation, eyelid surgery, facelifts, browlifts, liposculpture, fat grafting and abdominoplasty. 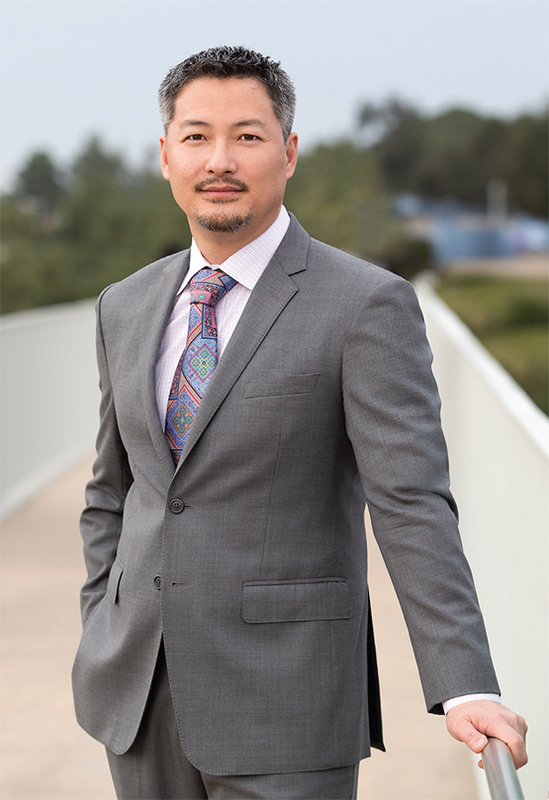 With his extensive training, Dr. Park combines the best knowledge and techniques gained through his multi-disciplinary training and the experience of thousands of procedures, and applies them to address each patient’s goals with experienced clinical judgment and surgical expertise. Dr. Park takes a personal interest in the success of each patient. Each patient is unique and has a different perspective and vision of what they would like to achieve. He believes one of the most important things to do as a physician is to listen in order to determine how to best advise and serve each patient. Dr. Park provides quality, compassionate care utilizing a well-designed, proven, personalized surgical approach. Nothing is more rewarding for Dr. Park than sharing in the joys and positive experience with each patient.